Home / 1. General / Where is my purchase code? Activate the purchase with your buyer license. Where is my purchase code? Activate the purchase with your buyer license. 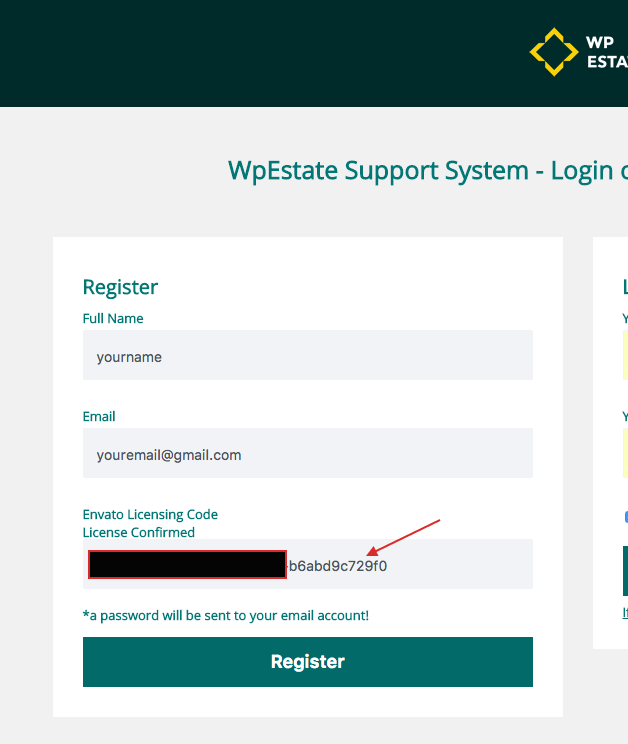 Login in Theme Forest with your buyer account. IMPORTANT: You must do this only once after you update or install WP Rentals v 1.21.1 . This will not be required again for future updates, unless you decide to reset database and start over. 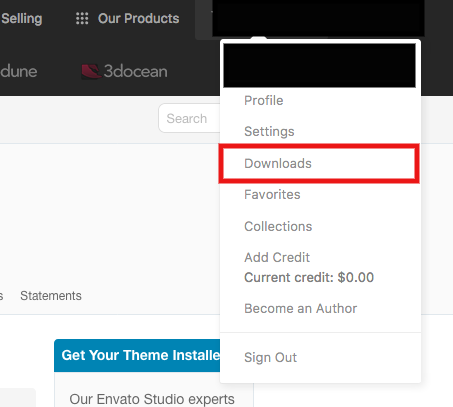 If the theme theme is not activated will cannot access theme options and install theme included plugins.